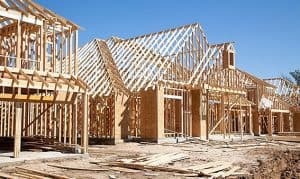 New residential home construction is building at a brisk pace throughout Las Vegas, Henderson, and North Las Vegas to try to keep up with the high consumer demand. Statistics indicate that the city is short about 10,000 construction workers right now so building is still not keeping up with the current demand. Majority of new home builder price points are between about $350,000 – $700,000. Of course there are new homes at a much higher cost but up to $700,000 is the main stream in Las Vegas currently. Did you know at you should have a Realtor represent you when purchasing new construction? Remember that the salesperson that works in the office works for the builder, not you. Our team can represent your interests to ensure paperwork is accurate and unnecessary fees aren’t being passed onto you. This could save you thousands with our services. Even better is that our new home buying services are free. Yes, FREE. 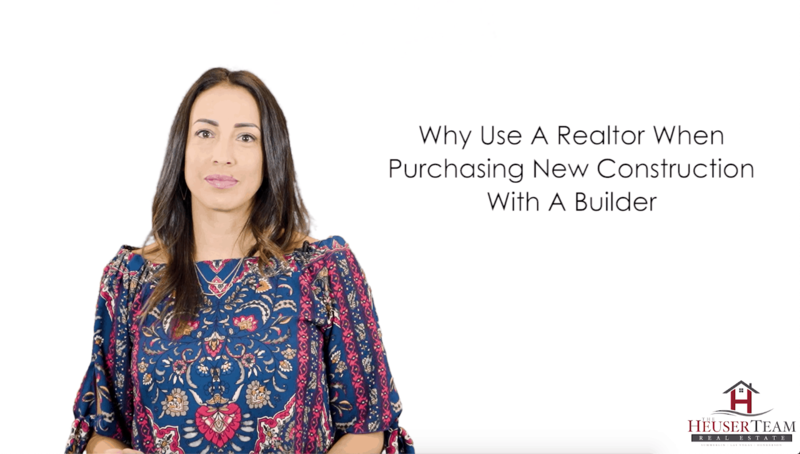 Majority of builders pay Realtors a commission because they want to compete with the resale market so agent will bring buyers to their communities. If you think the builder will reduce their prices because you don’t have an agent then think again as that is just more money to their bottom line. Having a Realtor represent you when buying from a new home builder is critical. Our team is there with you for the final walk through to call the builder our on wrong materials, poor cosmetic workmanship, and many other details. Summerlin new homes sale continues to be one of the fastest growing master planned communities in the country.